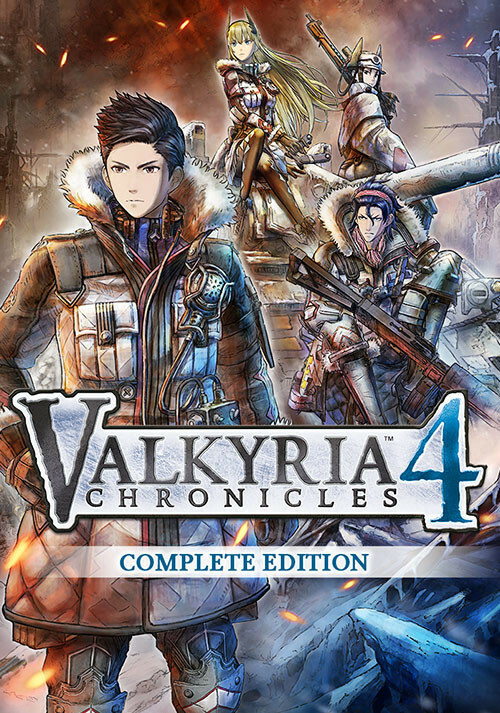 Buy Valkyria Chronicles 4 as a Steam Key. 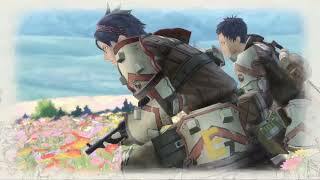 "This is a fantastic return for a series that has been struggling with its identity. 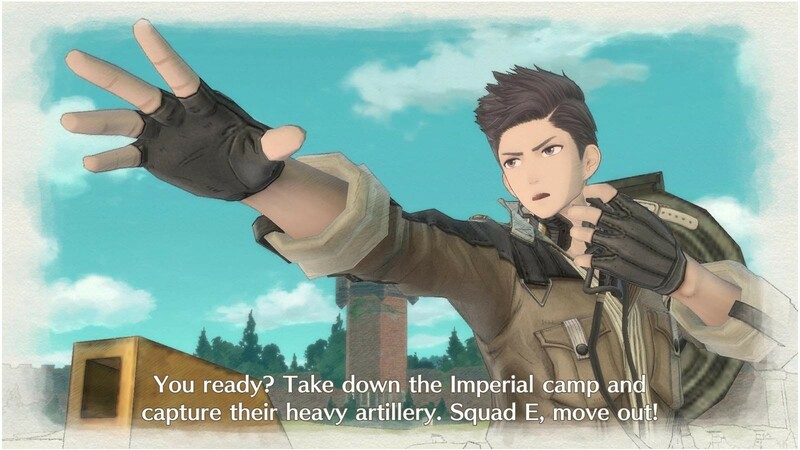 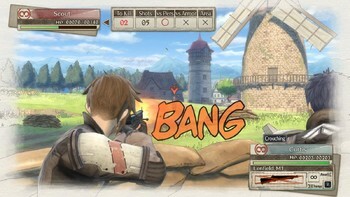 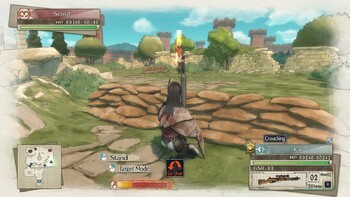 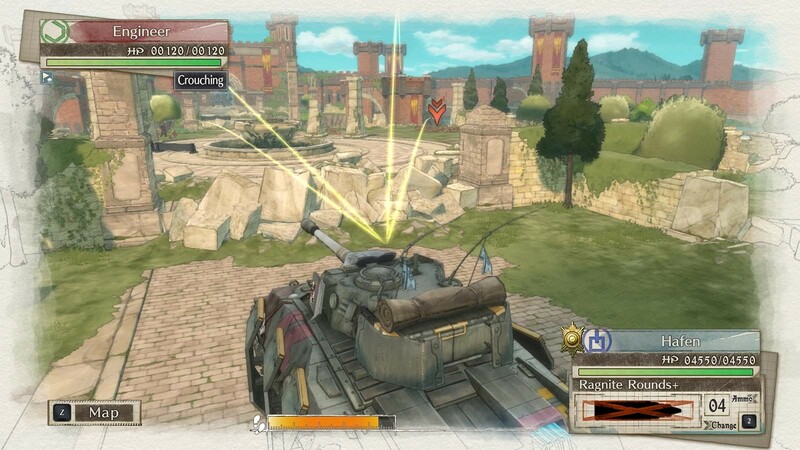 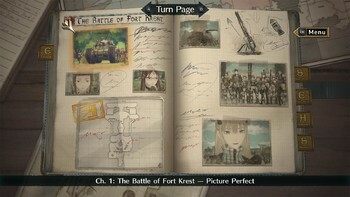 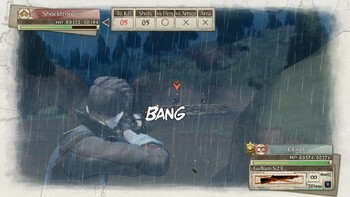 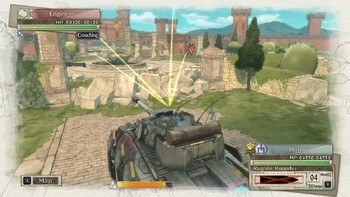 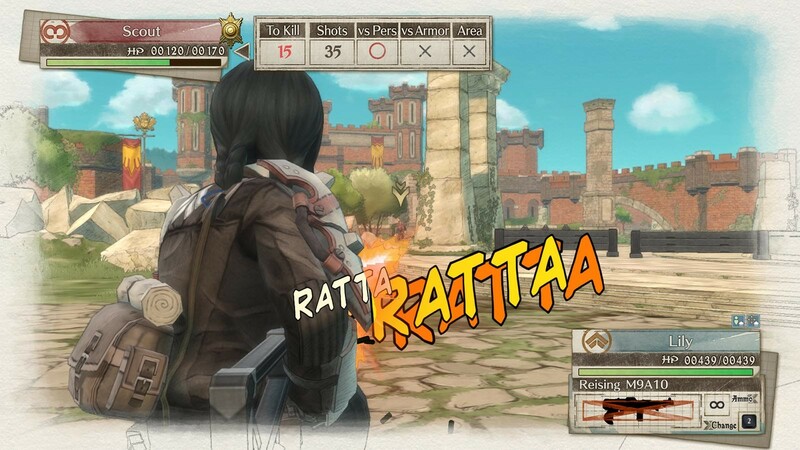 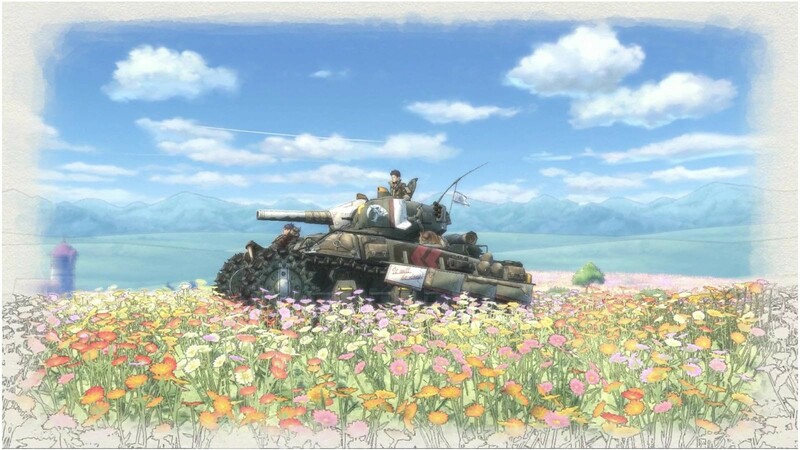 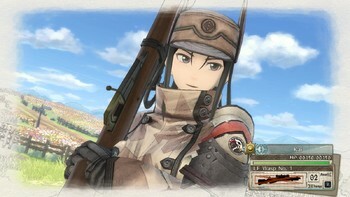 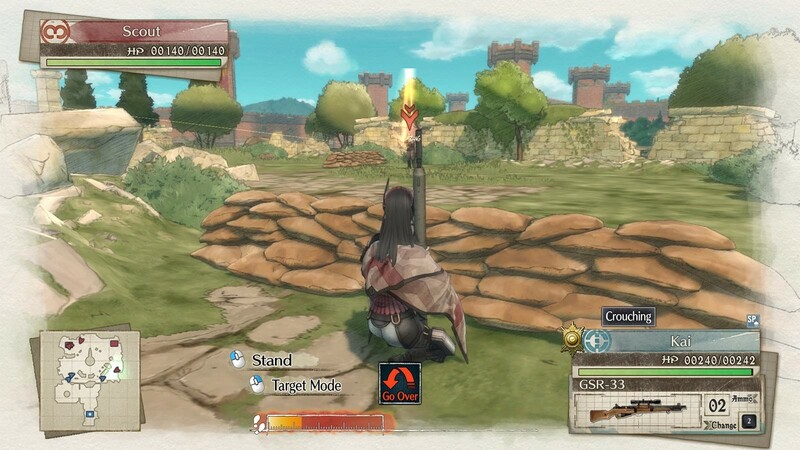 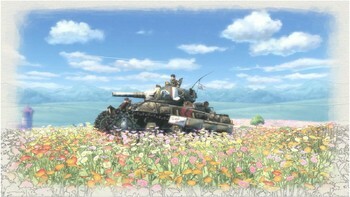 Large maps and interesting abilities give you the freedom to explore different strategic..."
"Valkyria Chronicles 4 is the sequel I've been waiting for, returning to the roots of what made the first game so special. 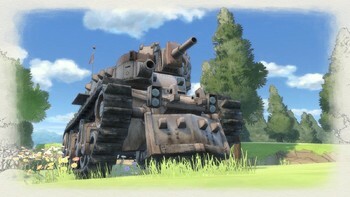 It adds a handful of new and interesting mechanics to its..."
"Combines robust storytelling with consistently inventive, surprising missions. 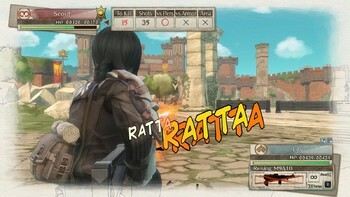 Not just a return to form, but a new series peak." Problems with Valkyria Chronicles 4?